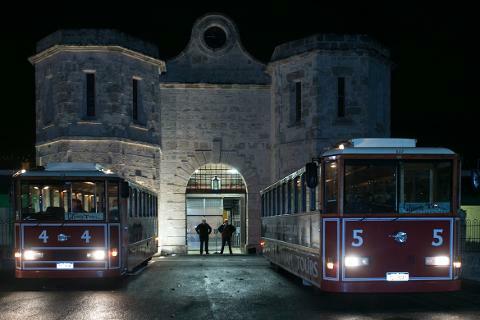 With other stops and surprises along the way your driver will entertain you with the historic background of the buildings and tales of some of Fremantle’s earliest residents, some of who may choose to put in an appearance! 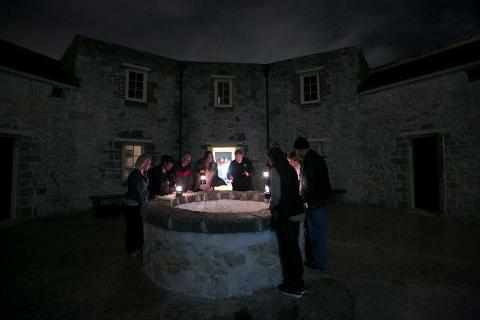 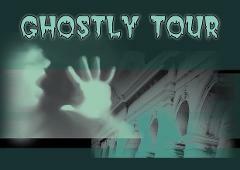 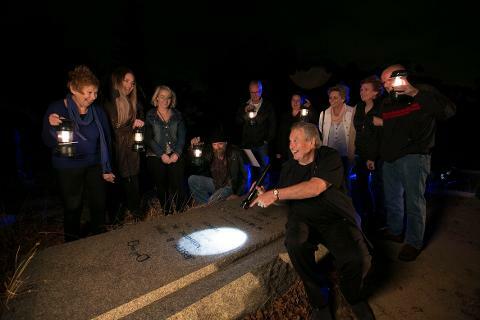 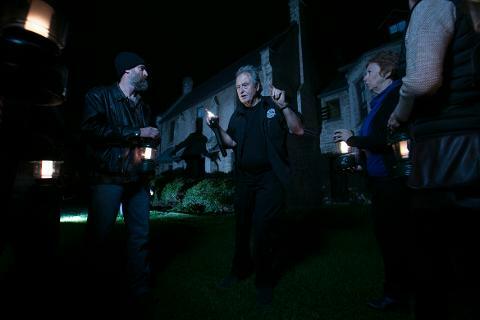 At each stop we take a torchlight walking tour of the grounds*. 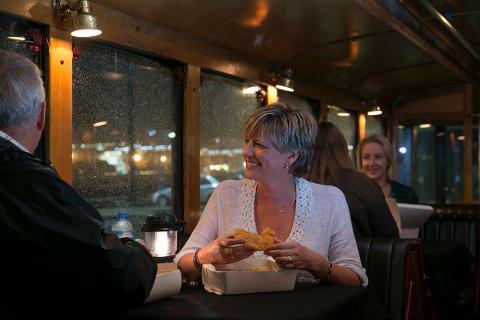 Included in your evening is a Cicerellos fish 'n' chip supper** and a soft drink served at your table.